Emirates National Oil Company (ENOC) has boosted its jet fuel supply capability to Hong Kong, South Korea, Oman, Kenya and Rwanda, establishing a strong global presence in 112 airports spread throughout 16 countries. ENOC is celebrating 20 years of business. The company works with local suppliers at international airports to supply jet fuel to its customers. The company has experienced steady growth, selling more than 40 million U.S. gallons (USGs) per year outside the UAE. “Since its inception in 1996, our aviation division has become a significant player in the region’s aviation sector," Saif Al Falasi, group CEO at ENOC, said. "After establishing operations at Dubai International Airport 20 years ago, the company’s jet fuel supply has seen exponential growth. Bolstered by Dubai’s rapidly growing aviation sector ENOC owes its success to the evolving story of this great emirate." Rwanda Civil Aviation Authority has announced that, they have introduced a new system to improve departures and arrivals procedures. This system calls Global Navigation Satellite System. This system aims to reduce flight times and cost for airlines, by reducing fuel consomation, but also will improve safety. GNSS : how it works ? 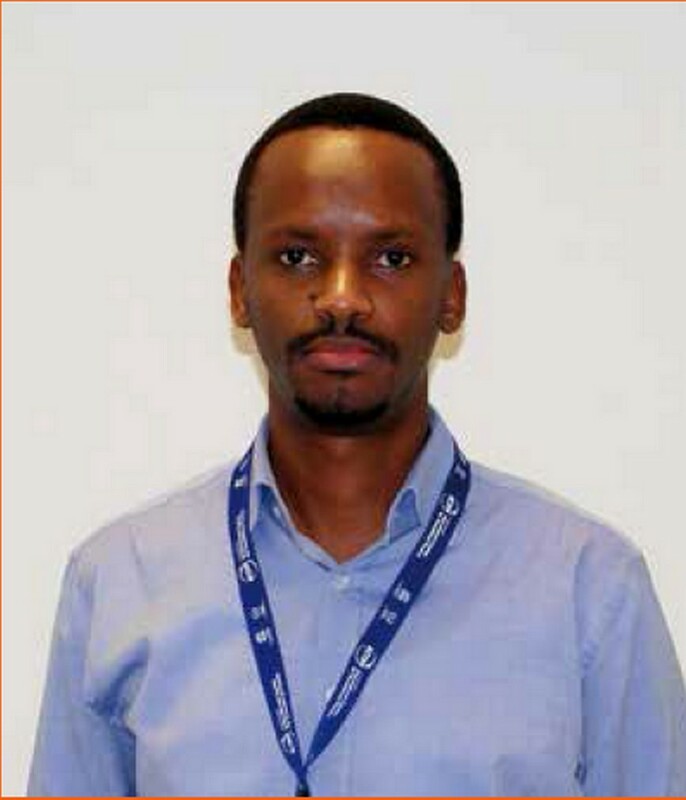 Gatete Richard is a senior communication, navigation and surveillance engineer at the Rwanda Civil Aviation Authority/ Air Navigation Service Provider Department. “I believeGNSS technology is the futureand holds the key to safer, efficient, cost-effective and sustainable airnavigation,” says Gatete. technology and the enormous benefits that it presents to all the aviation stakeholders. 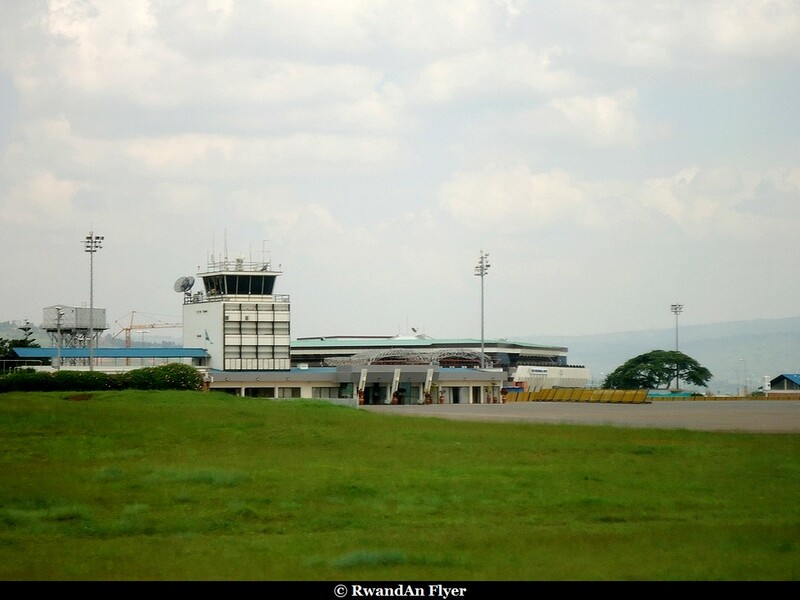 Rwanda Civil Aviation Authority has acquired a new digital navigation system that will help in enhancing the safety of both oncoming and departing planes. The Rwf1.3 billion new HVF Omni Directional Radio Range (VOR) will send strong communication signals to pilots unlike the outdated analogue system. Kizito Bongayi, the head of air traffic management at RCCA, said the old system had developed glitches and would send poor and misleading signals between pilots and controllers at Kigali International Airport. “The digital signals are transmitted fast, and are strong and stable, which helps us to prepare for aircraft arriving from various destinations,” Bongayi said. “It’s important for us especially as the air traffic grows; with the new procedures, we now have two holding patterns which facilitate in landing and departing of aircrafts,” he told The New Times. In aviation, a holding pattern is a specific location where a plane remains flying as it awaits clearance for landing or to proceed. This is done to ensure flight safety. Bongayi said the old system had only one holding pattern that was also situated in a climbing zone, which exposed aircrafts to risk of collision. The new technology was installed by Jeppersen Company, an American firm that specialises in navigational information. Bongayi said the new system started operating last week when foreign delegates were jetting into the country to attend the 20th Genocide commemoration event. At one point, about 14 planes were being kept waiting in a holding pattern as others were departing to provide space, he said.